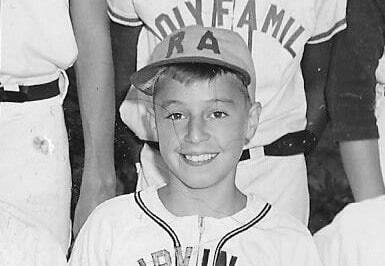 My journey began like most kids in my era with little league baseball. I was a good little league baseball player, better than most, but I doubt anyone saw major league potential in me back then. I would like to say that I had a great amount of talent but that is not entirely true, even though I do not believe any one gets to the top-level without talent. I was blessed with good hand/eye coordination, speed, and quickness, which served me well. 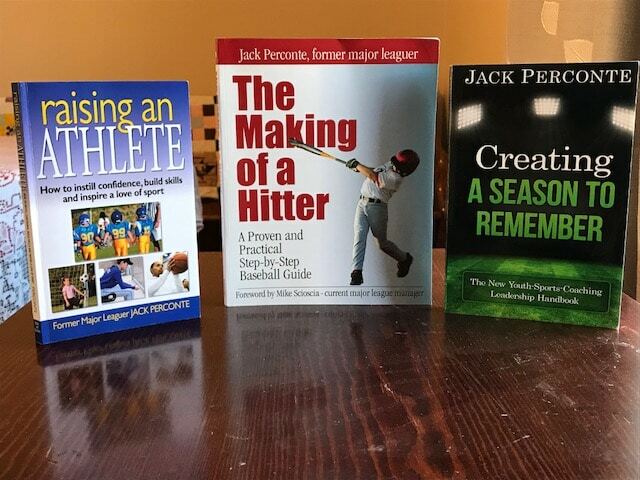 I am now in the business of helping little league players reach their dreams and potentials. 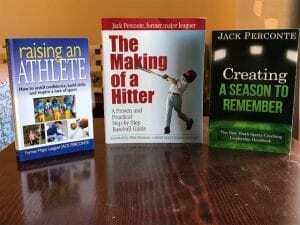 There is no one thing that I can point to and say that is how I made it to the major leagues, but a combination of the following all played a part. 1. Love of the game – many people love playing baseball but the difference maker is the love of practice. The dedication to practice when others are out doing other things requires the sacrifice that only love brings. 2. The ability to focus and calm the mind is another quality for baseball success. Having to deal with too many distractions, like uncaring coaches or unruly parents, will inhibit players from the necessary concentration to succeed. 3. Some degree of confidence is necessary, but even more important, is an optimistic attitude that one will succeed despite all the setbacks and disappointments along the way. Failure is inevitable and those who learn to deal with it in a healthy way have a chance to continue year after year. 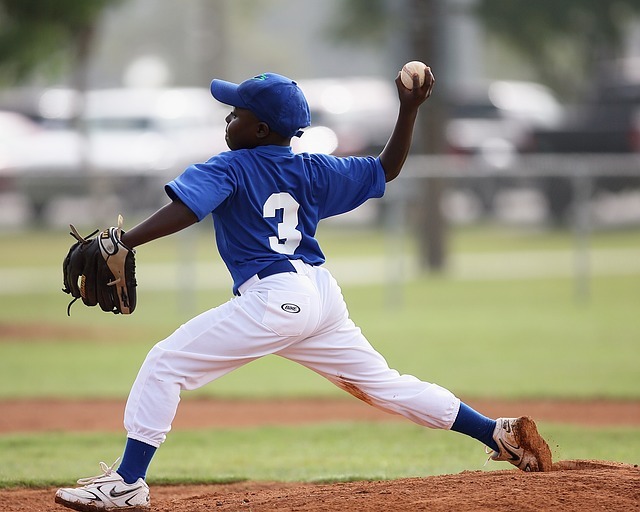 Talent, love of the game, focus and optimism are great, but a number of other qualities are necessary to reach the top because scouts and major league organizations look for even more qualities. Besides the fundamental skills and game knowledge, here are other things necessary to make it to the big leagues. 1. Baseball is a game of repetition but the quality of the repetition is what is crucial, not just the quantity. 2. One learns more from failure than from success, so players should not let frustration overwhelm them, as long as they never cease learning. 3. Bad fundamentals will derail more athletes than bad mental efforts, so never neglect the fundamentals. 4. Having a short memory is essential. One cannot do anything about the last play so you cannot let it affect the next one. I am always telling kids to remember and enjoy the good plays and forget the bad ones without brooding over them. 5. Being willing to try suggestions from knowledgeable coaches will help their career. Being unteachable or stubborn to change is usually detrimental to advancement. 6. Putting your own interests and statistics ahead of the team is never good. Baseball Statistics take care of themselves, being a team player serves one best. 7. Leading by example gains the recognition and respect of all. 8. Keeping an even keel in good times and bad is necessary for the constant day in and day out nature of baseball. 9. Showing respect to all, including teammates, opposition, umpires, coaches, and to the game of baseball is the only way to play the game. In conclusion, many people think that players make it to the major league level because of talent and hard work alone, but many qualities make the difference and it all begins with little league baseball. Making the major leagues involves a lot of people along the way and players must understand that and give others credit where it is due. Jack is the best baseball man I know ! And I know a lot a good baseball men ! We are very lucky to have Jack share his knowledge with us !Jack is the best baseball man I know ! And I know a lot a good baseball men !